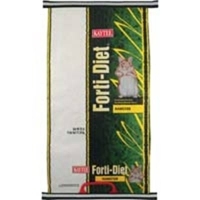 KAYTEE® Forti-Diet® contains wholesome ingredients that provide essential nutrients to ensure proper growth and appearance while enhancing the health of pets. 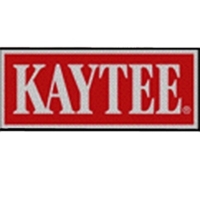 KAYTEE Fiesta Gourmet food helps small pets thrive! 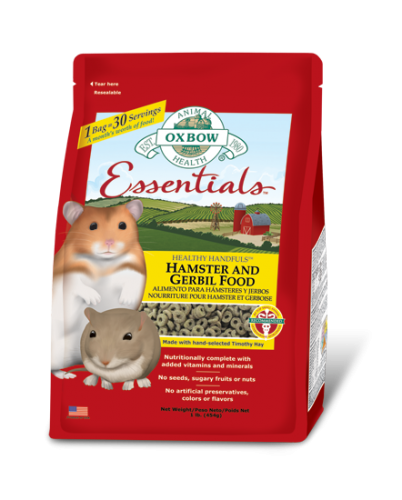 Packed with a fortified mix of vegetables, high fiber hay, healthful whole grains, and fruit, Fiesta contains essential nutrients for healthy small animals. Balanced Omega-3 and Omega-6 Polyunsaturated fatty acids aid in development of shiny coats. Powerful antioxidants boost immune systems to fight disease. Loaded with essential fiber, Fiesta balances fun food and powerful nutrition.